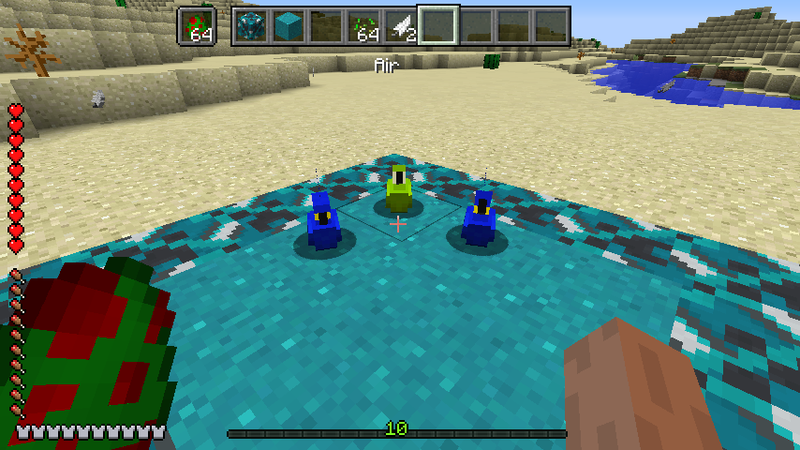 someone update this mod to 1.8.9 please. I wondered if anyone might be interested in this? 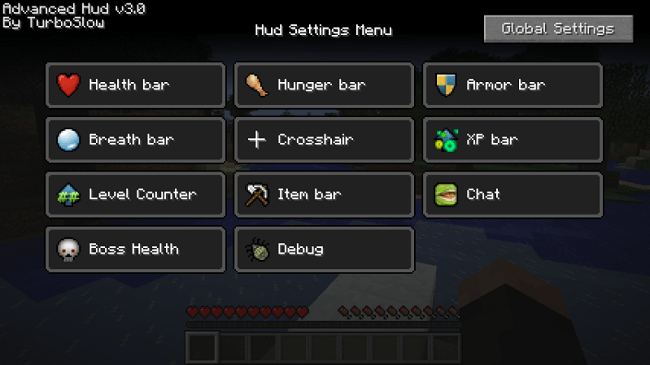 That's out of date now though, as I've continued to work on this mod since then. My current version, picking up where maxpowa left off, is v0.1.13. There are builds for 1.7.10, 1.8, 1.8.9, 1.9.4, 1.10.2, 1.11.x and 1.12.x available on my GitHub. Note, the overlay is actually provided via AppleCore, so download that if you want to test it. If you could include this fix in a future update, that would be fantastic! Oh damn, someone actually supports this! Its great to see that this mod isn't dead. Thanks! ^ Oh my god this was one of the features of this mod that I missed the most. Great Work Guys, I have missed this mod and desperately want it back. 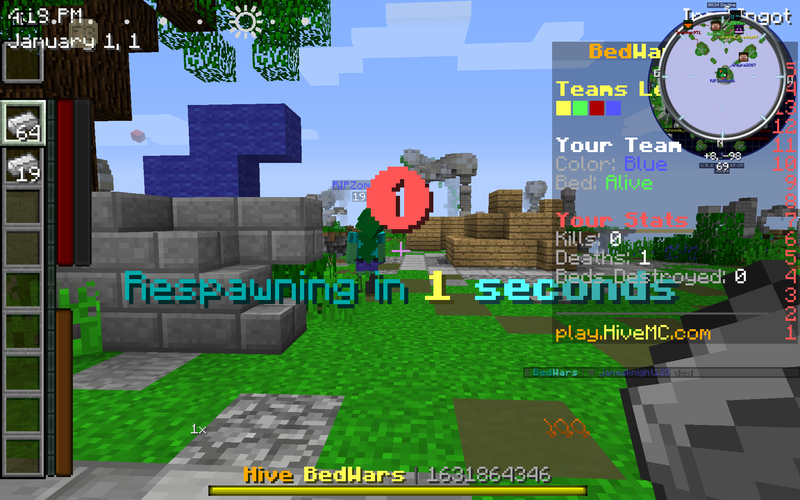 I only ask for 4 requests though if its possible, the ability to flip parts of the hud vertically or horizontally, having the EXP Level Counter as a separate option, having the ability to move/change the chat and auto-hide parts/all of the hud. Once again you guys rock, keep up the good work! ik you may hear a lot of "please update this mod!" but i just want to ask if you have a version for 1.12.2 or 1.12? if so can you please reply back a link to it? thank you so much!! !